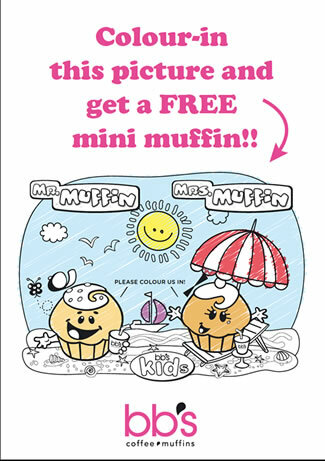 Mr & Mrs Muffin are looking pale and pasty - if your child colours them in they will receive a free mini muffin in return for their hard work! 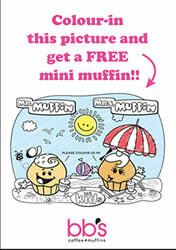 To help inspire you here's one we did earlier! 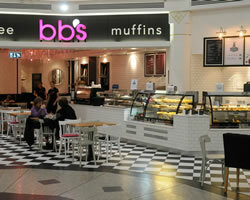 BB’s is a small but growing café company with over 50 stores in the UK and Ireland. 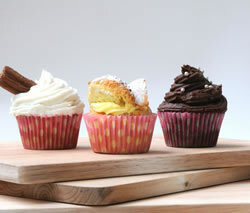 BB’s originated in Australia and stands for Bakers Bun. Our customers tell us they enjoy our laid back ambience which makes it a great place to relax and eat. BB’s launched its new Mark Lawson Bell (of Sketch fame) designed store in the Exchange Shopping Centre in February 2012. 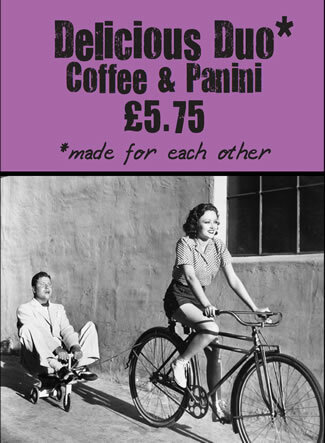 This quirky bespoke design proved to provoked thought and conversation to new and existing loyal customers. 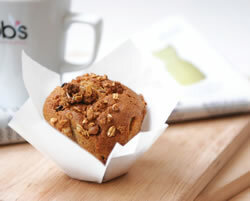 BB’s is renowned for its hand-mixed muffins which are freshly baked on site daily. Freshly blended, barista made coffees are a welcome respite from other generic coffees in the market. 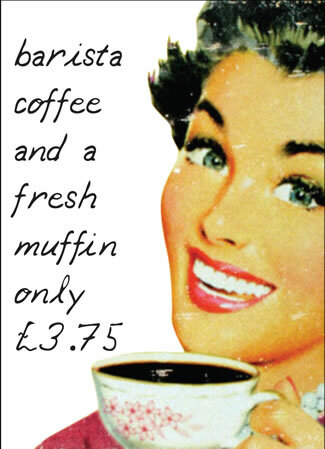 BB’s also makes smoothies, wraps, baguettes, toasties and sandwiches with the same care it affords its coffee and muffins. 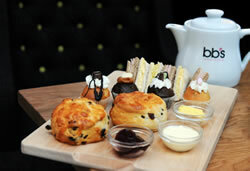 BB’s are very excited to showcase a tantalising new breakfast, lunch and afternoon tea menus to get taste buds tingling! BB’s breakfast menu is brim-full of mouth-watering, healthy breakfast muffins, filled croissants and tasty toasted breakfast wraps. 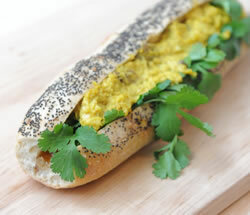 Our Lunch menu is loaded with scrumptious filled baguettes, quiches, crios’ sandwiches, bloomers, hot and cold wraps, soups and Panini’s. Our charming afternoon tea for two is filled with entrancing mini-muffins, freshly baked scones with clotted cream, finger sandwiches and tea! 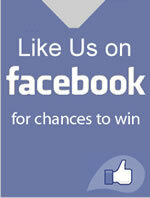 The friendly team at BB’s are looking forward to welcoming new and existing customers.